After receiving some feedback, I’ve decided to offer a new option: live editing! You can now order an edit via either Word document or Google Doc. 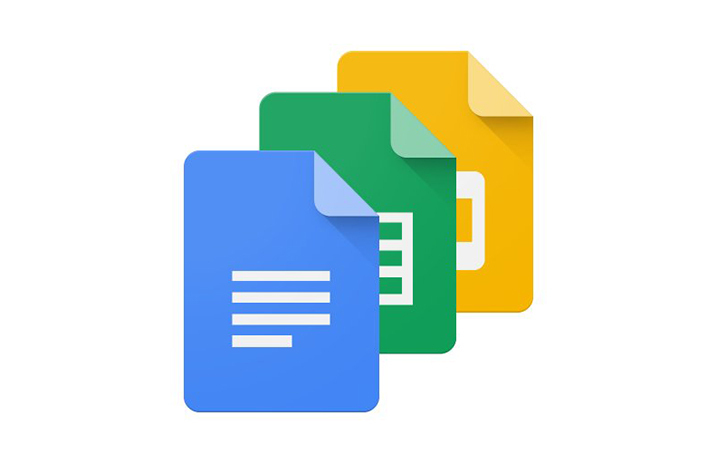 If you choose Google Doc, you will have access to the document at all times, which means you can review and observe my edits whenever you want. You will also have the option to schedule a live edit so that you can be present on the Google Doc at the exact time I edit your project. This allows you to monitor my work, learn from my example, or collaborate more extensively! Live edits will be scheduled between 10 a.m. and 10 p.m. and cannot be done on a Sunday. I hope you enjoy this live edit option! Don’t forget that the Opening Sale will last for almost two more months.